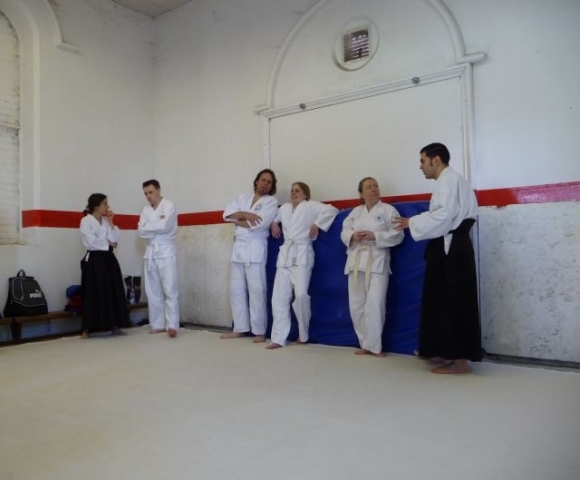 Pictures from the Oxford Course on Sunday 8th March 2009. 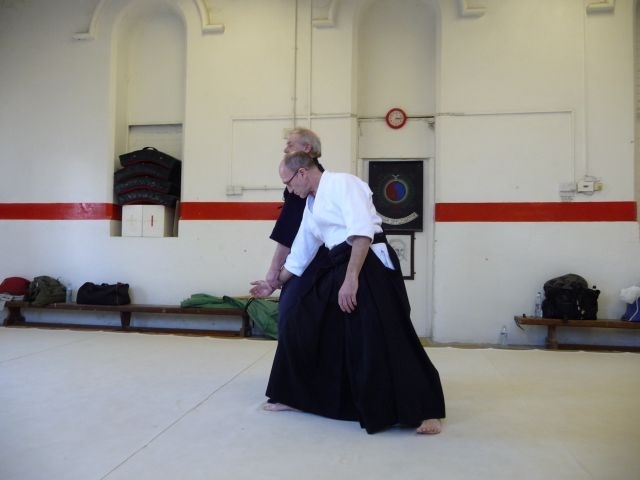 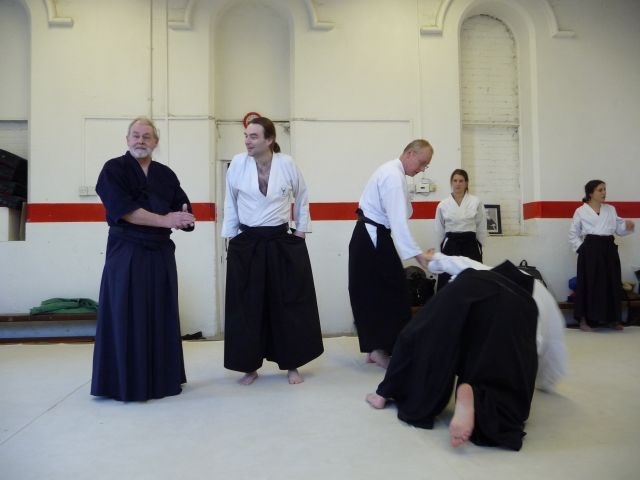 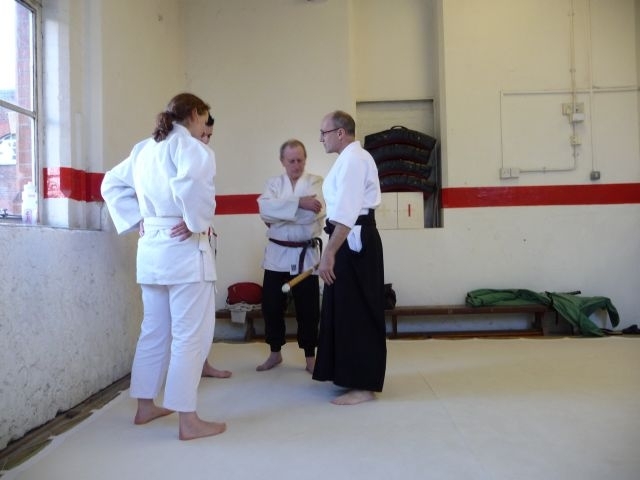 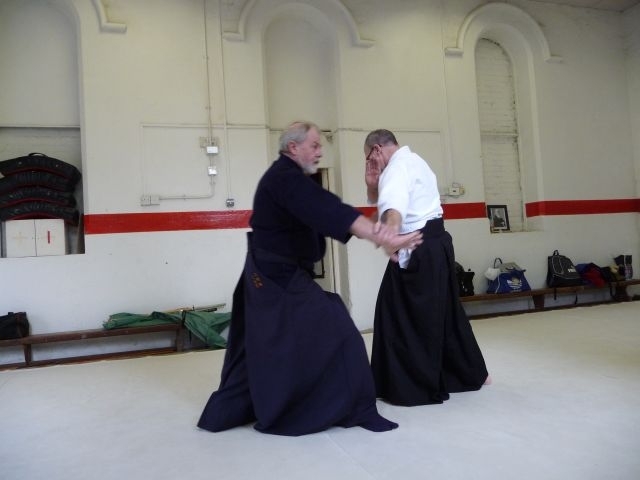 The guest instructor for the course was Sensei Fred Mills from Reading KSK who provided an excellent session of great Aikido. 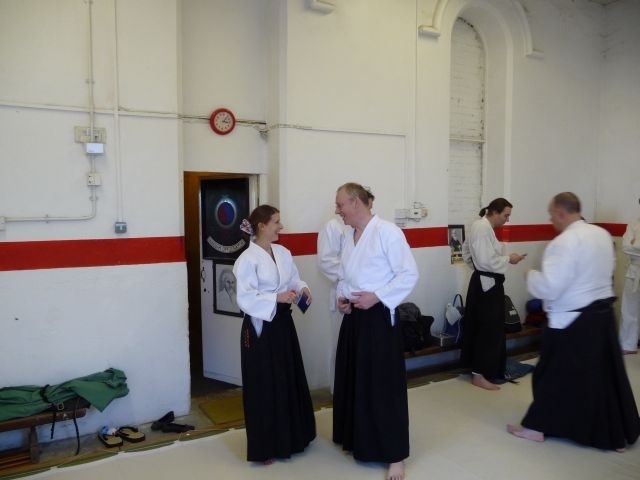 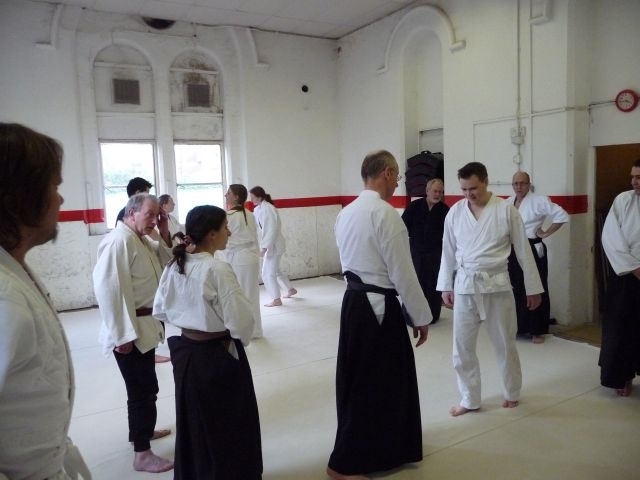 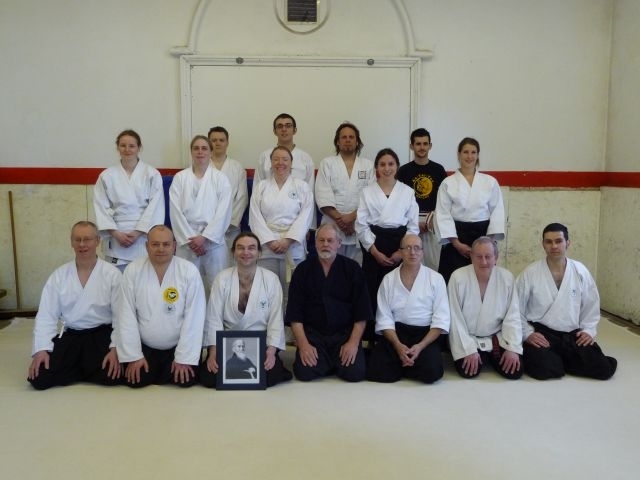 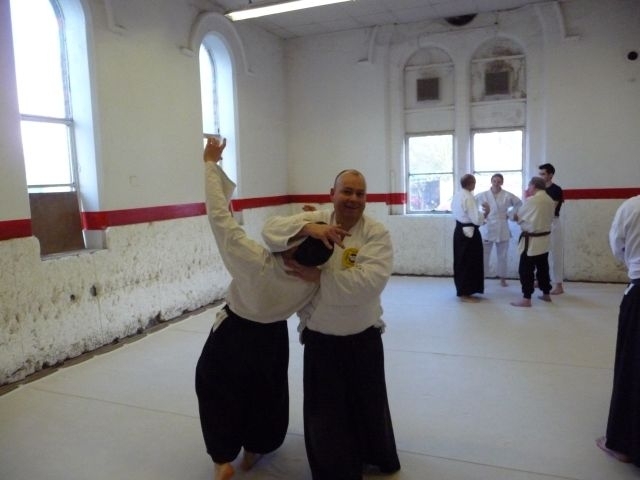 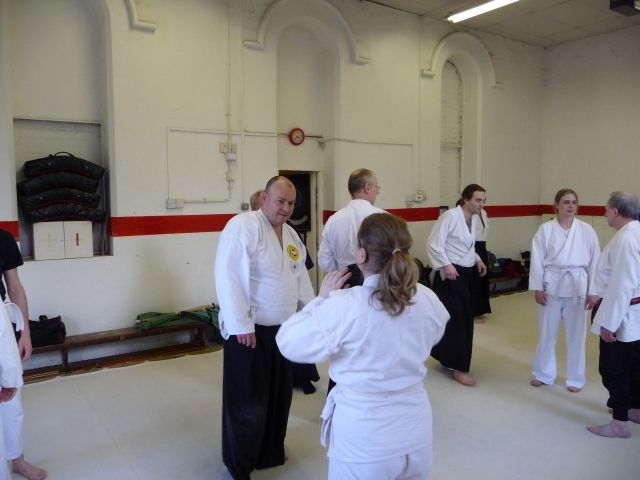 The course was hosted by Sensei Scott Lacey and Sensei Stuart Greenstreet from Oxford JSK and attracted students from Reading, Pinner, Witney & Carterton and of course Oxford. 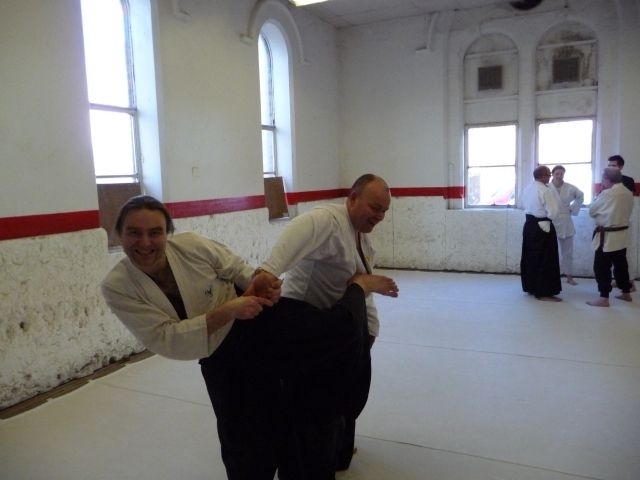 Sensi Fred has a way of teaching that makes things appear so easy and maybe one day they will to us as well! 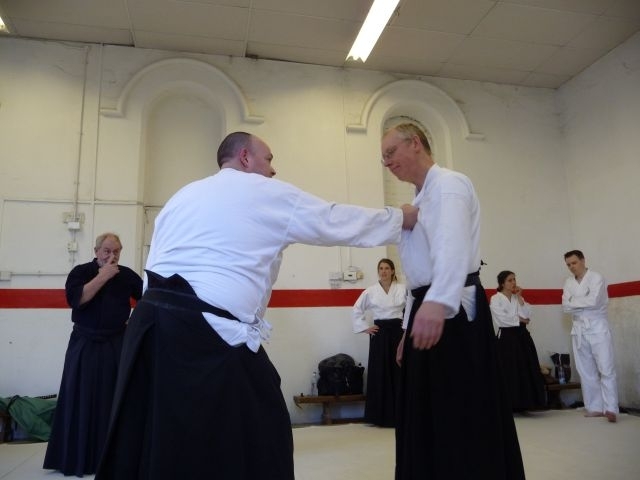 Another thoroughly enjoyable event!